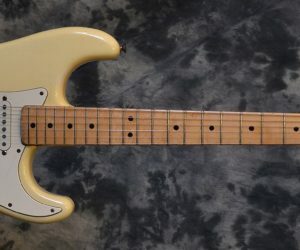 This early 70’s strat has a white finish that has been aged to a nice cream look. 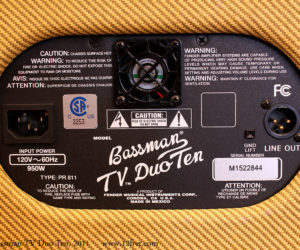 It is all original except for the added Schaller tuners and comes with an older non original hardshell case. 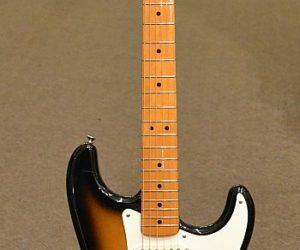 Here is a beautiful Fender Strat 57 Reissue selling for $1100. 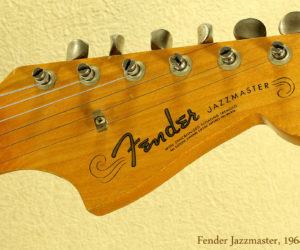 Leo Fender intended the Jazzmaster to be a step up from the Stratocaster, aimed at the jazz guitar market and competing with hollowbody instruments. 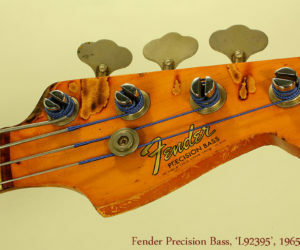 That’s not quite what happened, though..
One of the most brilliant of Leo Fender’s innovations, the Precicion Bass took the music world by storm and was the key element allowing radical changes in how music was presented (and how loud it could get). 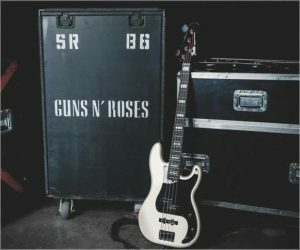 This 350 watt bass amp looks and sounds great on any stage, and the XLR line out provides access to the house system if you need more power and distribution. This example is in great shape.